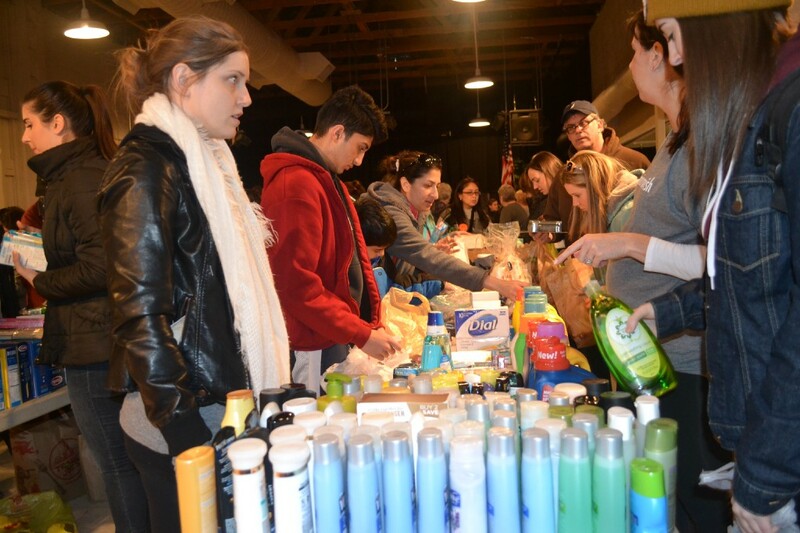 Residents are invited to donate items and support numerous local organizations through Jan. 18. Cherry Hill Township’s Martin Luther King Jr. Food Drive has kicked off. Two drop off locations for the 2019 drive are located in the lobby of the Cherry Hill Township Municipal Building as well as the Cherry Hill Public Library. Through Jan. 18, residents can drop off a variety of items to support local organizations in the area. Items that can donated include canned goods, non-perishable food, paper products, shampoo, deodorant, laundry detergent, floor cleaner, trash bags, diapers, hats, coats, gloves, books, DVDs, video games and more. The donations will go to Animal Welfare Association, Cherry Hill Food Pantry, JFCS Food Pantry, Cathedral Kitchen, Cherry Hill Public Library, Little Hands, Little Feet and Woodford Cedar Run Wildlife Refuge. A full list of items to donate can be found at www.cherryhill-nj.com/1085/Martin-Luther-King-Day. Residents can also get more information by calling (856) 488–7868.